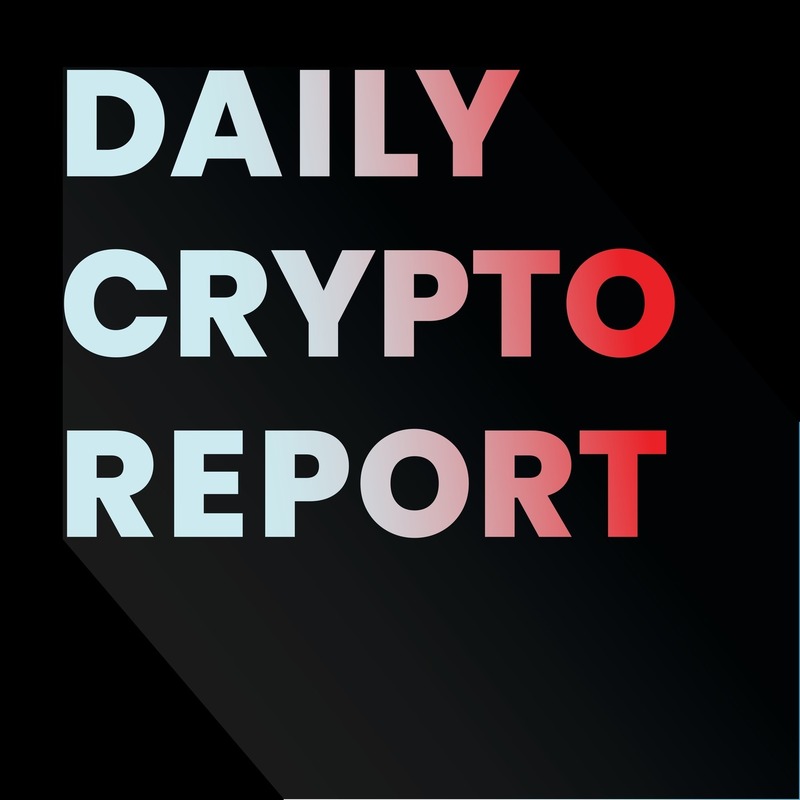 Cryptocurrency newsfor October 11, 2018. Price for Bitcoin, Ethereum, XRP. Top Gainers last 24 hours. India is considering a central bankdigital curency. South Korea firmly against ICOs. Nouriel Roubini and Peter Van Valkenburgh testify to US Senate Committee on crypto today.